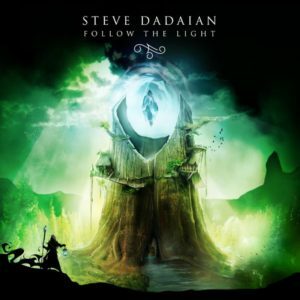 Today, STEVE DADAIAN revealed the first single and music video from Follow The Light, the title track, “Follow the Light”, in partnership with Guitar World. In the video, bass is performed by Jon-Michael Caldwell and drums by Follow The Light engineer Ethan Bill. 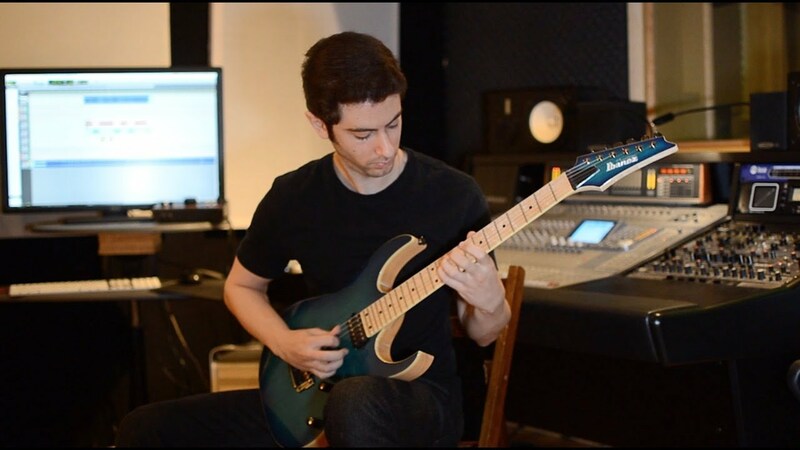 Watch the video and hear the first tidbit of the album here.